Sony has released a video showing what Android M looks like with Xperia UI on a Sony Xperia Z3 Compact. The video, uploaded to the SonyMobile developers blog, offers an insight into what we can expect from the upcoming version of Android. The video explores the dialer window, contacts, notification shade, new icons, and recent apps, but the most visibly different aspect of the Android M developer preview (that being the apps drawer) was curiously missing. Check it out in the video below. With a compatible device, you can run the same software yourself. However, you need to have recovery mode installed on a compatible, unlocked Xperia device. There are also some limitations, such as the modem and the camera not working yet. Sony doesn't recommend installing it in for daily use, but if you're excited to check it out then follow the instructions on SonyMobile.com. Will you be flashing the Android M Developer Preview on your Xperia handset? Let us know in the comments below. 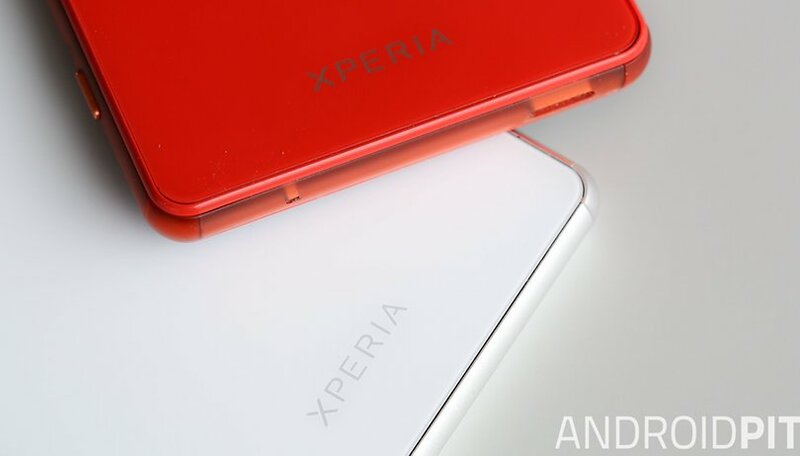 For Xperia Z1, bootloader locked it will be any release of Android M?